The cold temperatures will soon be a thing of the past and it is time to send out the spring appeal. This is the crucial piece that will set the tempo for this giving year. You are spending a great deal of time talking to donors, in person, by phone, mail and email. What word are you using? Are you telling them about all the great things “we” are doing and that “we” need their support? Remember, it is not about we, it is about you. Donors want to know what difference their support makes and the impact their donation has on the mission. Your annual goals aren’t the most important thing that you should be communicating. Go back and look at your solicitation and count how many times you use the word “we” in the piece. Scary how much “we” like to talk about ourselves. Let the donors start seeing themselves as part of the solution. You will see a successful appeal this spring. We have all heard the saying “it takes money to make money” and this can be true for nonprofits. Nonprofits need to raise funds for the work that they do and invest in building a strong fundraising strategy. Staff, cultivation tactics, donor software and professional expertise all need to be paid for to make this happen. Often when an organization goes under or falls on hard times, we can easily point out the loss of a grant or a major donor. This can be avoided by making an investment in your fundraising plan. 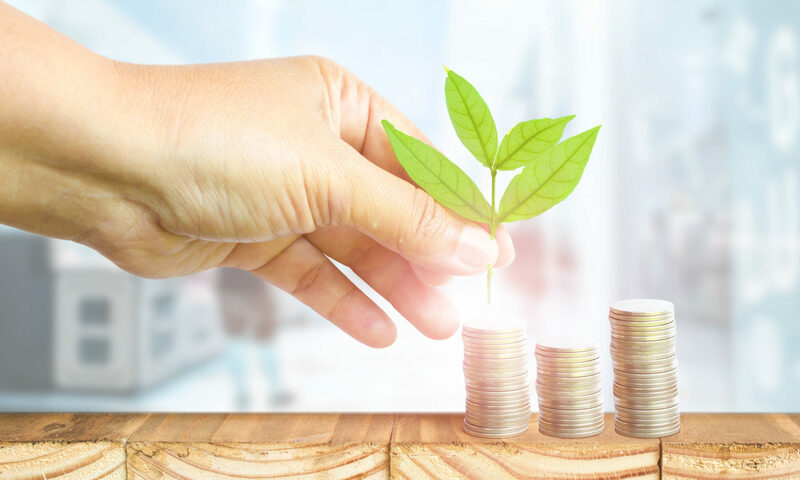 Investing in high-cost donor acquisition and building your database can be lead to a hard year but also build a bright future for years to come to ensure your organization does not face the same fate. Remember financial investments have good years and bad years, nonprofits are the same. Planning ahead is always the name of the game. A strong monthly donor program still works! Do you have one? How is it performing? Do you have a plan for growing your donors? Let’s talk. Monthly donors have a higher retention rate than your average donor. According to Network for Good’s donation data, the average recurring donor will give 42% more in one year than those who give one-time gifts. Your program can be encouraged online or snail mail. Just make it easy on your donor. They will be looking for convenience. Also, be sure to communicate differently to your monthly donors. They are your investors, they need to be on the “inside” hearing about your work and mission. They need to the scoop! Branding the monthly donor program is key and making sure you give it high visibility on your website and social media accounts. The more your donors see this recognition the more enrollment and participation. Get to the work on this and plan/budget accordingly. It will work! How does your organization measure success? How do you measure your nonprofit’s success? Many look at a year over year fundraising number and celebrate the number rather than the work that they do. Some measure by the number of outputs they achieve. The really answer should be fulfilling your mission. But how do you do this? First you need to set your goals and know those goals all year long, not just when the year-end bell rings. Look to see if your staff is being effective. Also, are you mobilizing your resources in the best way? Don’t get me wrong, metrics and setting benchmarks are so important to share with board and donors, but it can’t be your ONLY measure of success. Let the for-profit industry measure by profits. Let’s look a little deeper and measure our mission. Every 1st of the month brings a new and exciting day with a new and exciting mission or cause to represent. You know what I mean, October is PINK for Breast Cancer Awareness, November is RED for Diabetes Awareness, etc. etc. But what if your mission doesn’t have a color or a month or even an awareness ribbon? Do not fret. While these color campaigns help bring an additional rally cry to the cause they aren’t the only way an awareness campaign can be successful. The color coding of charity, while effective doesn’t have many wins on a new generation or seasoned donor. There should be a fear of desensitizing the public of the seriousness of the cause with the constant overload of ribbons. What works in marketing isn’t always the fit for fundraising. So be aware, if you find yourself looking to find a month or color but running up against every other nonprofit fighting over that space, step away. Look at when your donors like to give or when your mission needs the highest volume to make the biggest impact and go for it. Disease and need doesn’t pick a month. You shouldn’t have to either. As we watch the aftermath of Hurricane Florence unfold we must realize that when disaster strikes as a nonprofit leader you need to be prepared. While planning to help provide food, shelter and other aid you must have a campaign ready to focus on those much needed services. Try launching a campaign page on social media. This will be a critical piece to provide updates on how support is progressing and how needs might change. Communication is key, make sure to be clear on the area of the community your organization will be serving and what impact you will make. Also, look to raise unrestricted gifts so that other services the contribute to the disaster can be covered. Be sure to give a final update of the campaign so that your donors know where their gifts made the most impact. No one wants a disaster to occur but when they do having some basic tools in place will make the difference. How many times do you thank your donors? Hopefully you are using more than just the generic IRS form letter. Right? Think about it. With any relationship if you want to build it to something greater you need to put forth the effort. Write the REAL thank you. Oh, and make is snappy. I am of fan of the 72-hour rule but if you can process them quicker your chance for a second gift increases. Donor rention rate is hard enough, don’t let it drop because you didn’t recognize the first gift. Your thanks should be heartfelt and explain the impact of the donation. Your thank you could be a simple handwritten note (remember those) or even a phone call. There are many creative ways to make sure the donor feels appreciated. Remember to stay mission focused, vision driven. All fundraising campaigns should have a basic case for support or reason to give. This is a piece that educates your donor on why they should donate to you and why they should do it now. Each case for support will be different but it should generate excitement and share the basic story of who you are and images that show what makes your organization great. Be sure to clearly state your vision and the mission you are trying to serve. Outline your plan to solve the problem and the cost associated with making that possible. Always conclude with the “ask” or call to action. Let the donor know how they can make an impact through giving or volunteering. Don’t be afraid to get started and make this a work in progress, a case for support is always evolving to something better. Giving Tuesday is only 14 weeks away. Are you ready? There is still time to plan and execute a successful campaign. As you know, GT is a global day of giving really led by social media. If your social media presence isn’t prepared you are missing out on this easy hit. Donors are preparing for Black Friday and Cyber Monday but how can YOU prepare your organization to share its story online. Have you thought about a collaboration with another nonprofit? Have you looked for a matching opportunity? Do you even have a hashtag or link you can share? What time of the day is your peak to see social media traffic? Be prepared for all your big days but especially those that everyone is looking to find an easy way to give online. YOU can do this! Remember, Mission Focused. Vision Driven. 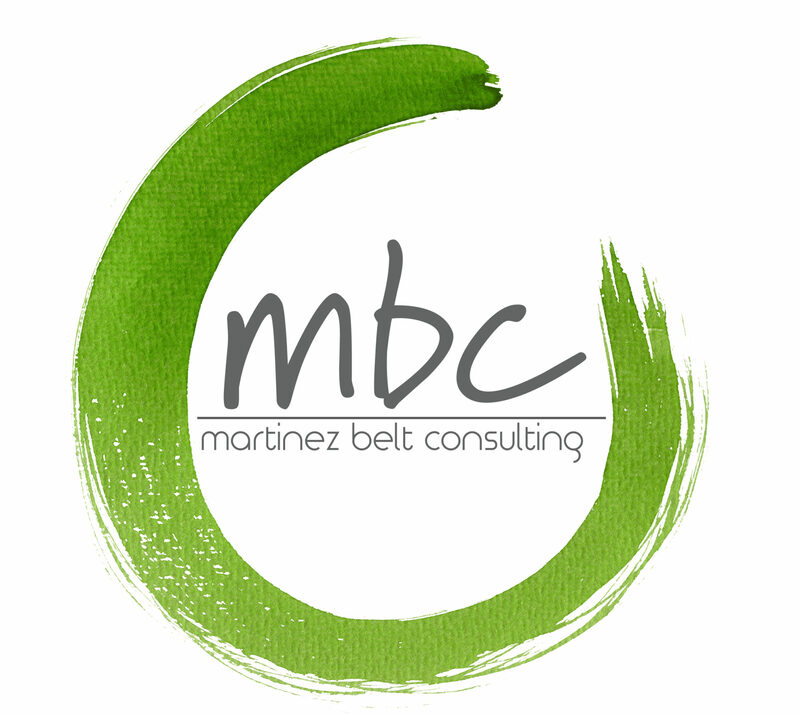 Martinez Belt Consulting partners with nonprofit and private organizations to evaluate and build fundraising structures that produce results. MBC works to help organizations identify long term strategic plans to execute their missions. When you are successful your community is successful.